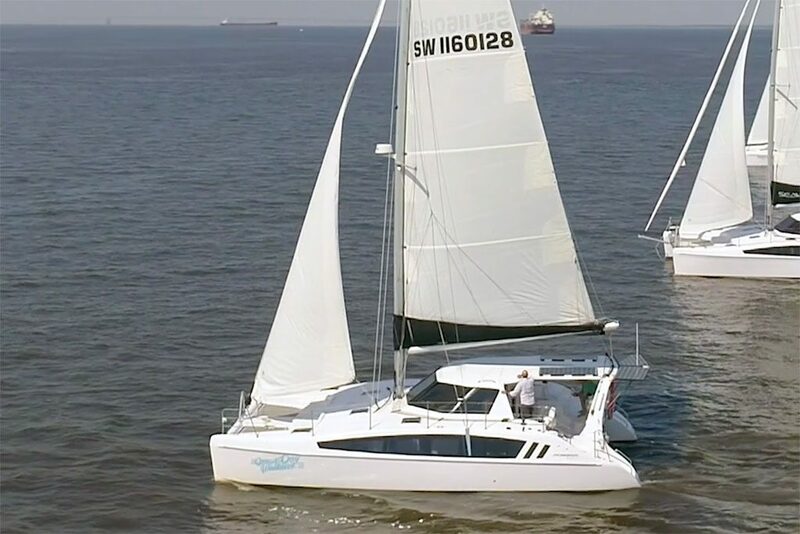 We provide gorgeous sailing catamaran Chesapeake Bay boat rentals. 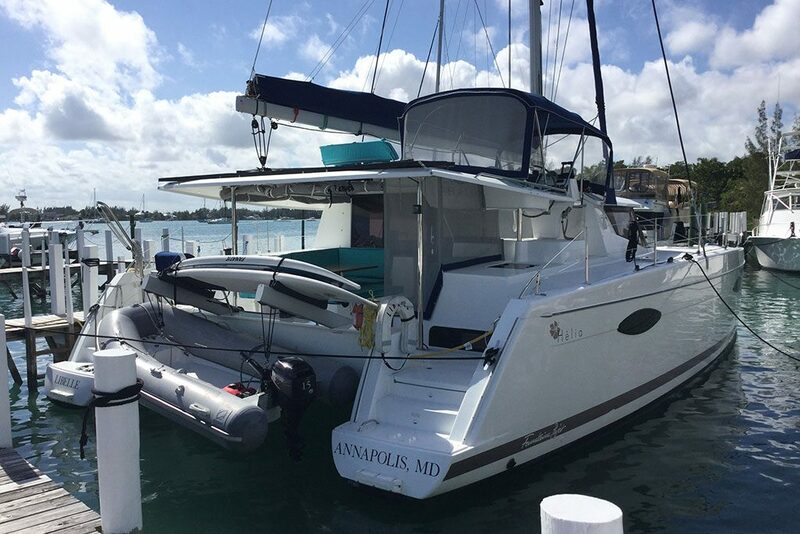 Your catamaran will be waiting for you at Liberty Marina on the South River. 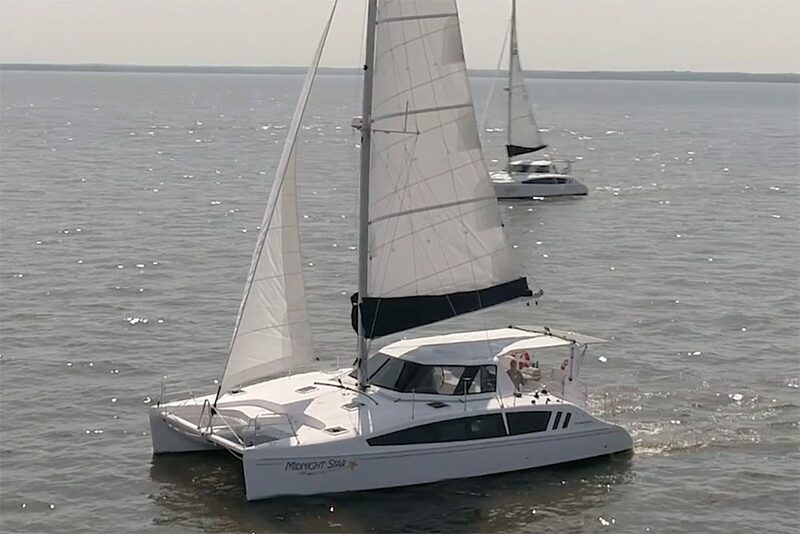 From there you and your guests will set sail and enjoy the many wonderful destinations the Chesapeake Bay has to offer. 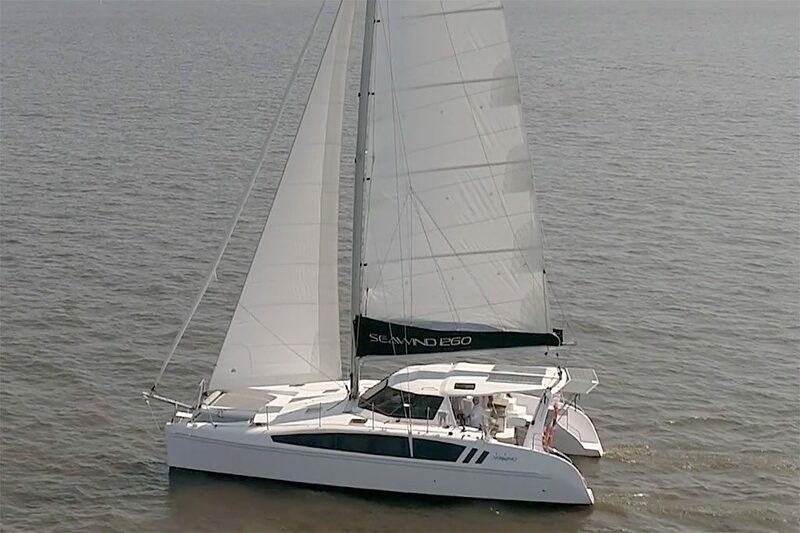 Our private sailing cruises are customized for each guest, so you can spend a half day, full day or have an overnight adventure on your yacht. 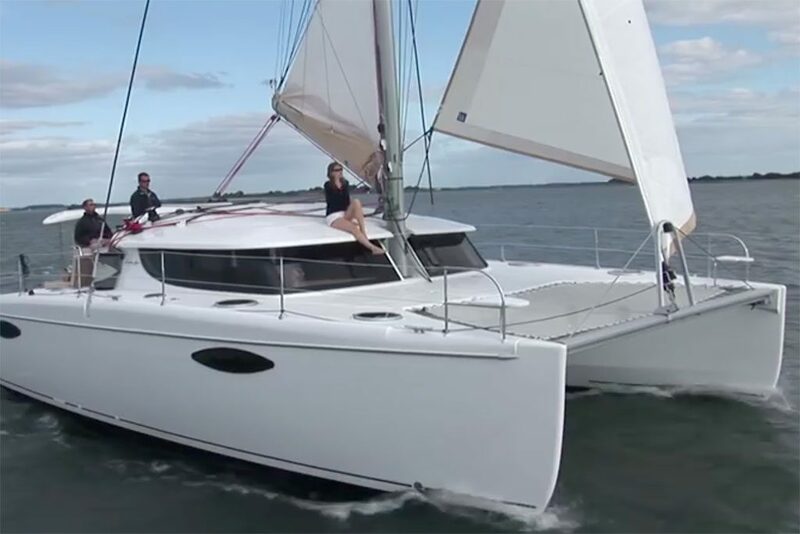 Browse our most popular itineraries to get you started, or send us a booking request and let our experienced charter agents help you design a one of a kind experience! 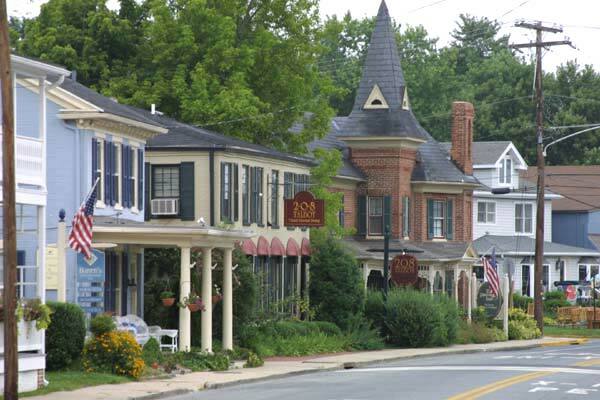 Known as America's Sailing Capital, Annapolis has 500 miles of gorgeous shoreline to explore. 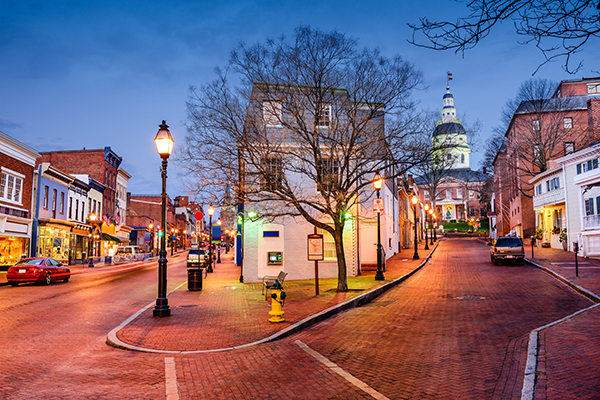 Annapolis has more surviving 18th century buildings than any other city in the United States. Visit landmarks like the The State House, the United States Naval Academy and many more historical sites, museums and monuments. Stroll along the historic downtown streets and visit unique shops and art galleries. Famous for it's crab cakes, a true Annapolis experience is not complete without a lunch-stop at one of the many waterfront restaurants along your sailing cruise. 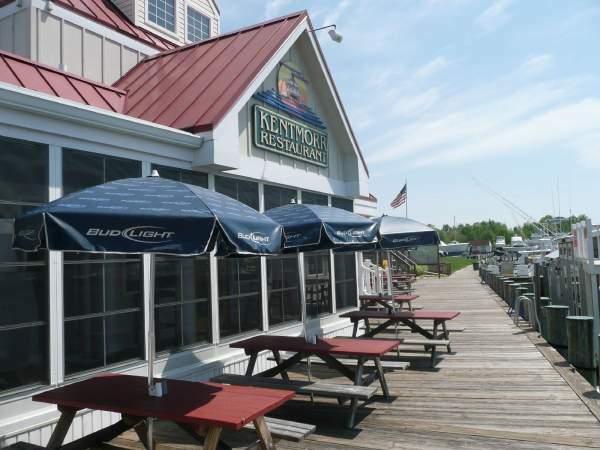 Kentmoor Restaurant and Crab House and Mike's Crab House are just few of the boat-friendly restaurants in Annapolis. 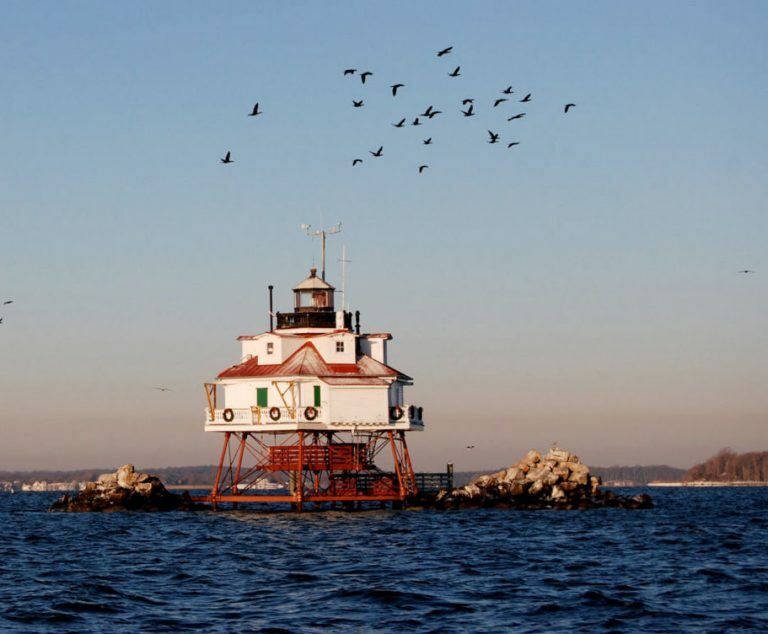 Over 30 lighthouses still stand on the Chesapeake Bay. Take your sailing charter to cruise past your favorites, including the Thomas Point Shoal Lighthouse, the most photographed lighthouse in the world! 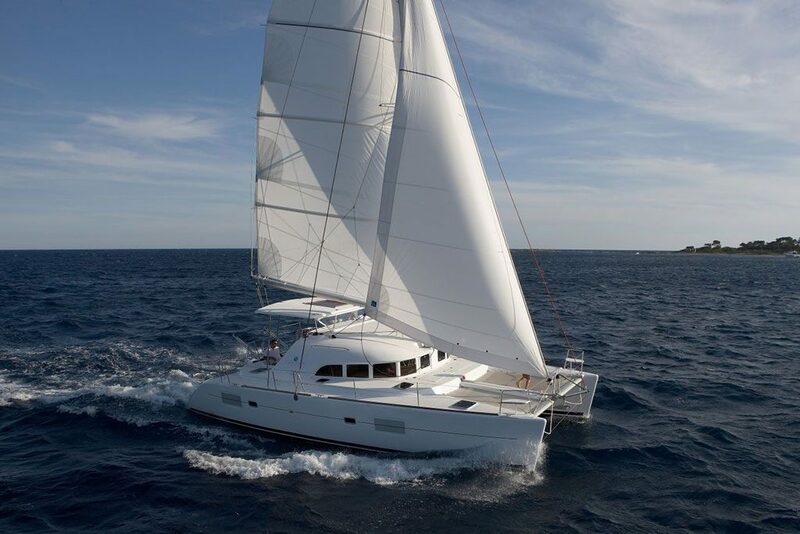 An overnight sailing cruise is the perfect way to enjoy beautiful towns nearby, like Oxford, Rock Hall and St. Michaels to name a few! They each offer charming dining, shopping and scenery.